Until recently a mysterious figure, Sixto Rodriguez was born in Detroit, Michigan in 1942 to Mexican immigrant parents - his first name chosen because he was their sixth child. Possessed of an distinctive voice, Rodriguez was a singer / songwriter steeped in the folk and blues traditions of his times and comparisons with Dylan and Donovan are inevitable and not undeserved. However, a profoundly working class upbringing in this industrial - and musical - heartland helped to make his work quite unique. In April 1967 he recorded five original songs for the local Impact label. 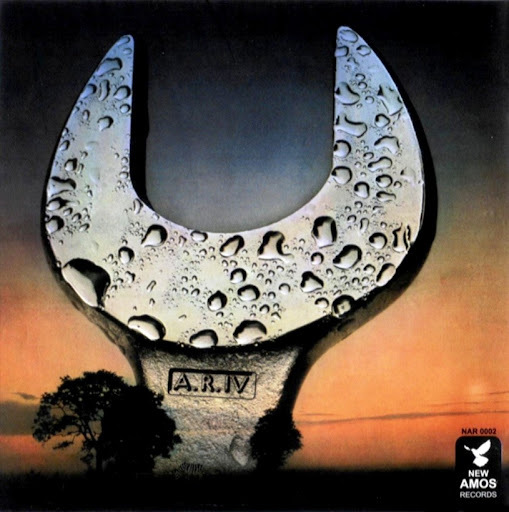 The 'A' side of the resulting single, I'll Slip Away (later re-cut in the mid-seventies), was an atmospheric number with considerable commercial potential, the 'B' side, You'd Like To Admit It, a contrasting folk-rocker in which the singer berated an ex-girlfriend for going of with a 'hick'. Unfortunately it became Impact's penultimate release before the label went under. Of the remaining tracks Forget It would later be re-recorded for his first LP and To Whom It May Concern for the second, but the intriguingly titled That Discoteque remains unreleased in any form. 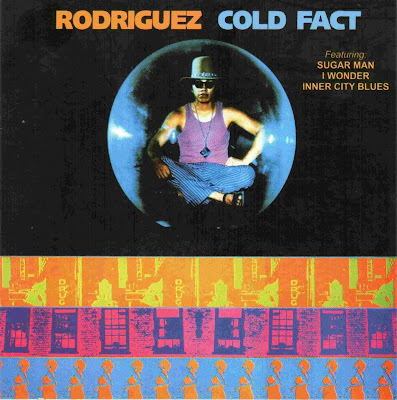 Undaunted, two years later Rodriguez found himself signed to the newly founded Hollywood label, Sussex (Bill Withers' first label), and the classic Cold Fact LP emerged as their first release. Recorded in 1969 and skilfully produced by two other Impact refugees, Mike Theodore and Dennis Coffey, it opened with the trippy but dark Sugar Man. Over a subtle backing of acoustic guitar and electronic effects Rodriguez's lyrics were starkly honest. 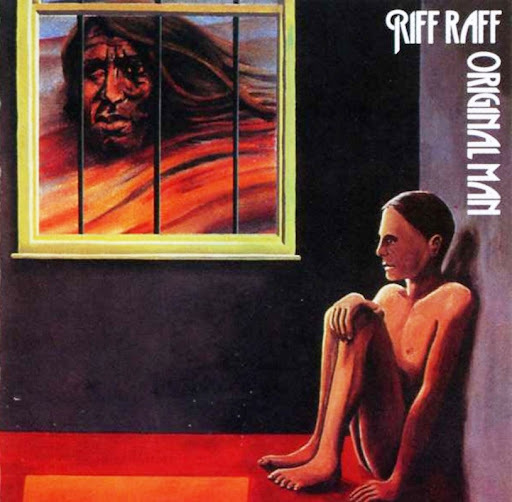 One of those early 70's forgotten prog bands, Riff Raff came together almost as a natural consequence of the member's different paths crossing each others at times. 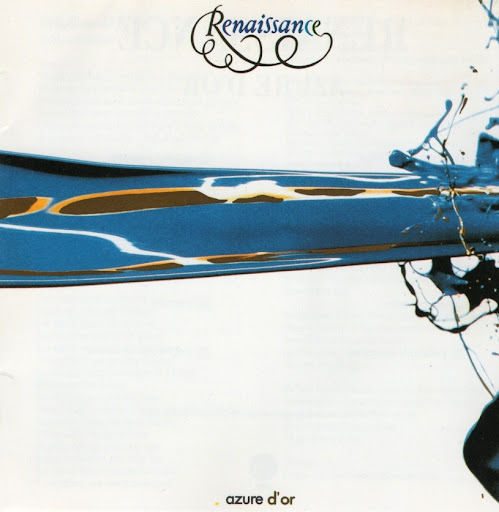 Although the group started quite different than the final stable line-up, it was mostly the brainchild of Tommy Eyre and Roger Sutton (both having played with Ainsley Dunbar's Blue Whale and Retaliation, Juicy Lucy, Joe Cocker, Nucleus, Mark-Almond, Alan Price, Trinity with Auger and Driscoll, etc.) and later on Pete Kirtley (Griffin, Alan Price) and Aureo De Souza (Brazilian-born, played with Nucleus) and Bud Beable (Ginger Baker's Airforce). Their music hovers between rock and jazz, but is not easily pigeonholed in either, neither;-). 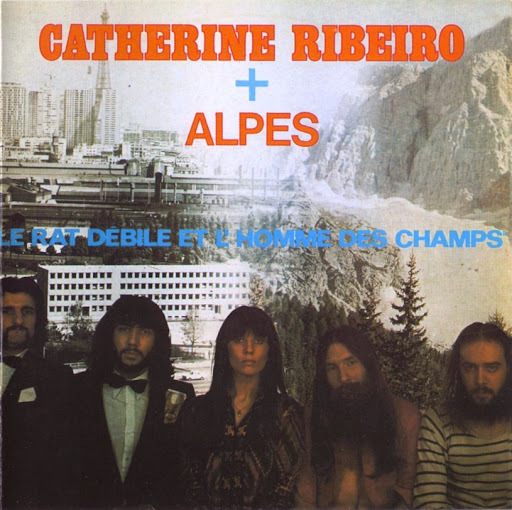 They released their eponymous debut album in late 73, but they had already recorded a previous album the year before under a different line-up, but for obscure reasons, it was not released until almost 25 years later. After a second album, the members parted ways, but all three albums are definitely worthy of the proghead's interest a forteriori if he likes Jazz-rock. 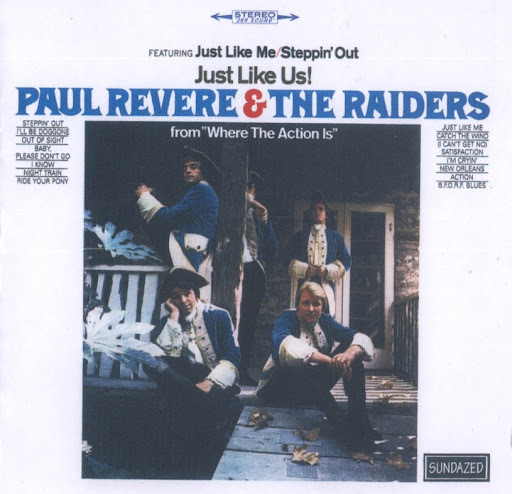 Paul Revere and The Raiders ~ 1965 ~ Just Like Us! Just Like Us! was the band's first album to be released after they had started appearing regularly on the 1960s television variety show Where the Action Is. The album peaked at number five on the Billboard 200 albums chart. 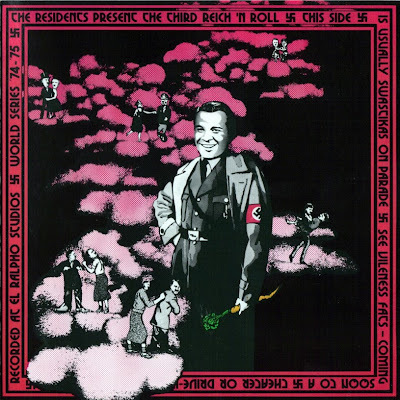 Their second (officially) released album, it is a parody and satire of pop music and commercials from the 1960s. The work consists of two side-long pastiches of various songs from the period. Jon Camp - bass, guitars, backing vocals, lead vocal on "Only Angels Have Wings"
Terence Sullivan - drums, percussion, backing vocals on "Golden Key"